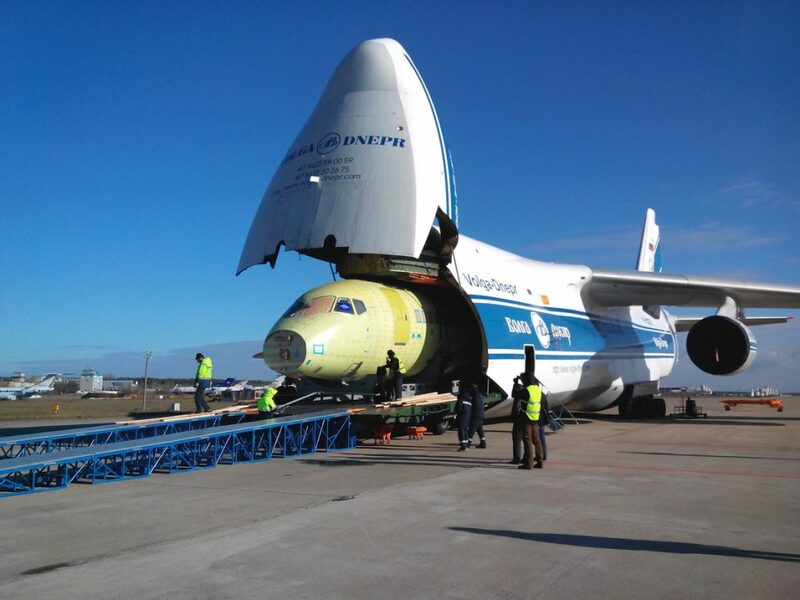 Three of the world’s most iconic aircraft designers are taking part in a live satellite broadcast in the Cargo Village at Farnborough International Airshow 2016 on 13 July at a special event for customers and partners of Volga-Dnepr Group and the new British cargo airline, CargoLogicAir. 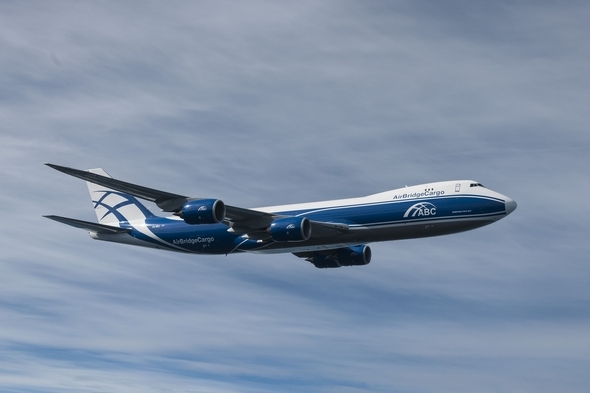 Joseph Sutter, Chief Engineer of the Boeing 747, will participate from Seattle and will be joined from Moscow by Victor Tolmachev, Leading Design Engineer of the Antonov 124-100, and Genrikh Novozhilov, General Designer of the Ilyushin IL-76. The satellite conference, moderated by Peter Sissons, one of the UK’s leading news broadcasters, will also feature author and publisher, Nigel Tomkins, who is writing a book on the story of Volga-Dnepr Group and its unique role in global aviation.